Last month, the fabulous YetiStomper selected Bluegrass Symphony for the list of August picks! In the same list as such utterly awesome works as The Magician King by Lev Grossman and Kitty’s Greatest Hits by Carrie Vaughn! WOW. Read the post in all its glory here. 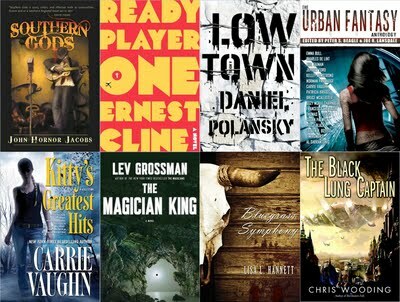 Tags: bluegrass symphony, carrie vaughn, kitty's greatest hits, lev grossman, stomping on yeti, the magician king. Bookmark the permalink.